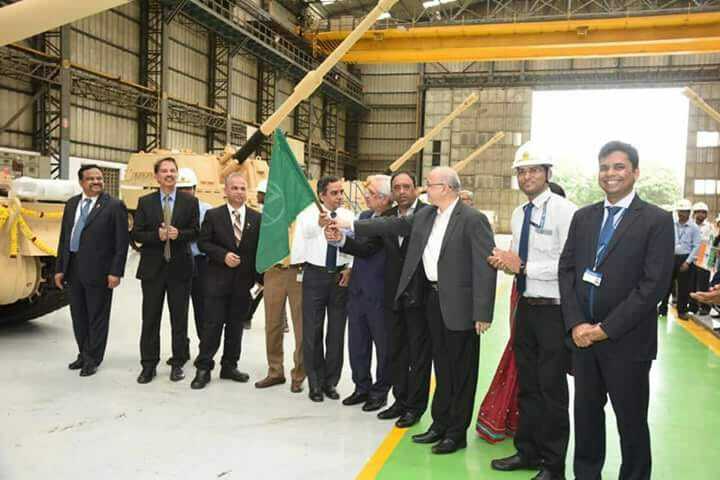 Prime Minister's "Make-In-India" received a boost when the first Tracked Self-Propelled Howitzer rolled out of L&T factory. 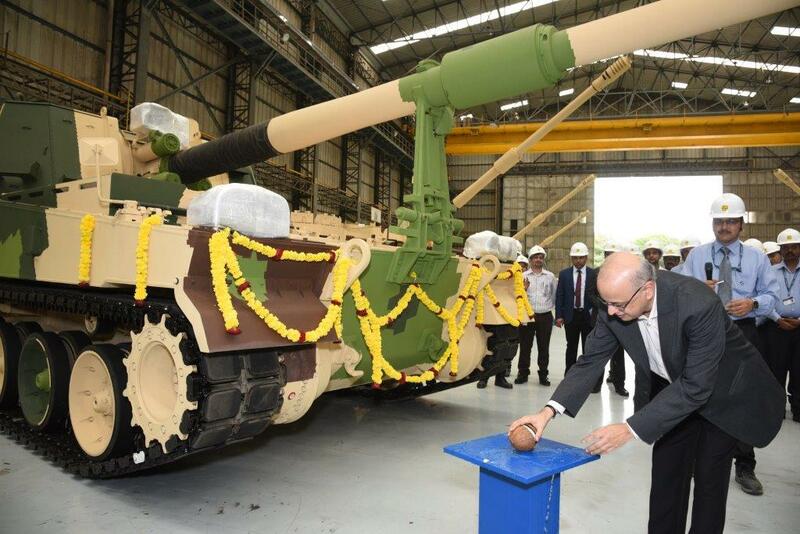 It's noteworthy since L&T is ready to deliver the weapon system to the Army ahead of schedule. The K9 VAJRA-T 155mm/ 52 Calibre Tracked Self-Propelled Howitzer meets the requirements of 21st century warfare, which is based on the following missions: Deep fire support with its longer firing range; qualitative superiority to overcome a numerical inferiority with its higher rate of fire and accuracy and effective and reliable fire support in all kinds of circumstances with its higher mobility and protection. The K9 VAJRA-T is a variant of K9 Thunder which is unarguably the world's best 155mm/52 Cal.SPH in terms of number of systems in active service. Currently, K9 Thunder is serving as one of the main conventional deterrent forces for a number of armies including the Korean Army. K9 Thunder has established its superiority through demonstrations and evaluation tests at various proving grounds in extreme weather conditions, jungles, barren deserts and severely cold areas. 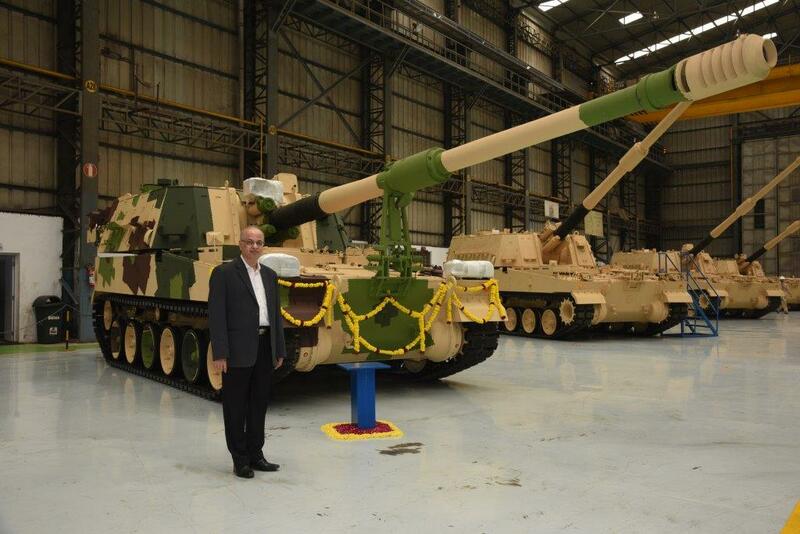 By demonstrating its ability to handle Indian as well as all NATO standard ammunition, K9 VAJRA-T has proven its excellent conformability to any field artillery unit.